Mr Bookwagon and I were walking across a nighttime bridge in Stratford-upon-Avon, when he recalled an evening from his adolescence. During a sixth form geography field trip in Devon he’d felt the call of nature late one night. He stumbled outside through the rain toward the facilities. 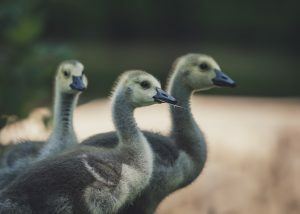 Geese had been moved into the grounds. They took umbrage at his disturbance and chased this barefoot teenager through the dark, wet, goose- splattered surroundings. Sodden, filthy and terrified, he retreated to his lodgings. 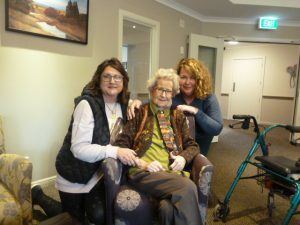 Last week I bid farewell to a dearly loved aunt, a natural storyteller. When I saw her last in September, she offered the gift of a story. 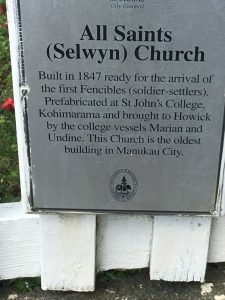 She told us of her wedding day, when she and her bridegroom, my Uncle Stan, left the celebrations, her family and friends after four hours, to begin a life in New Zealand. Aunty Barbara’s stories mattered. Many we knew by heart; we could predict which she’d share in various situations. They were a link, a knowledge, and something that offers a lasting memory of her. Aside from making a connection with the storyteller, the gift of a story is an opportunity to realise your place and your origins. Every birthday, my father would retell the story of the day of my birth. I know that story by heart. Story telling helps us to learn lessons, it sets a moral compass. 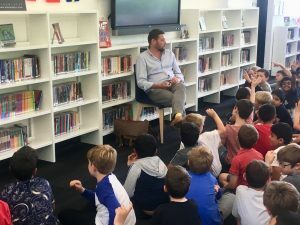 Mr Bookwagon’s story of a misguided attempt to dodge cross country by hiding under a bridge while his school mates thundered overhead resulted in disaster. He and his fellow non-runner mistimed the course and returned to the finishing line ahead of the bunch. They represented their school in this pursuit. It was a lesson and a humiliation. Young family and friends roll their eyes in disbelief at his foolishness. The best school assemblies I experienced were from storytellers. Their stories were personal, relevant and meaningful. A listening, learning audience benefited from their stories. Stories told, linger for longer. When read to, children assume concepts and language at least two years beyond their chronological age. 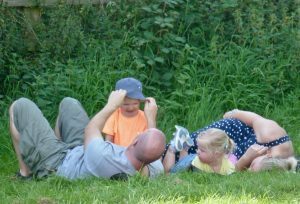 Listening to stories offers an opportunity to extend perceptions, parameters, vocabulary and understanding. I was moved to another place and understanding by surgeon David Nott’s Desert Island Discs’ storytelling. I felt inspired, distressed and emotionally connected. Hearing of another’s life experience allows the listener the opportunity assimilate and empathise to a more mature degree, whatever the age. I remember family members who are no longer with me by retelling their stories. When they shared these stories, I could anticipate their words and drama and join in. The same thing happens when children share and hear bedtime stories again and again. They absorb the language, make predictions, and feel secure in the structure of the story. 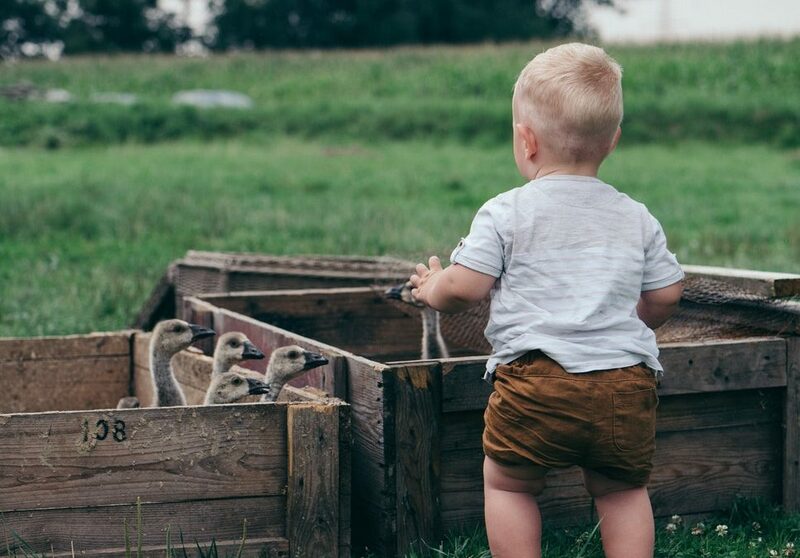 The gift of a story offers a personal connection. 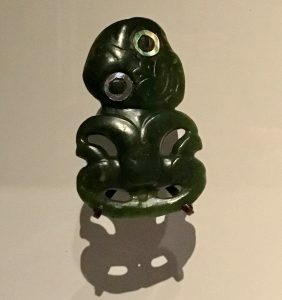 Maori people, like many indigenous cultures, share stories aurally. This is their korero tuku iho– stories and traditions of the past. It is a foundation. 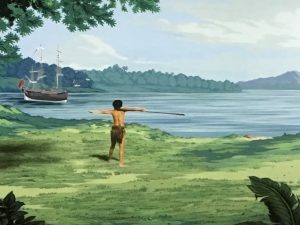 The Royal Academy of Arts’ ‘Oceania’ exhibition displays a proud history of storytelling and art throughout South Pacific cultures. 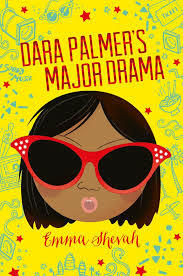 In Dara Palmer’s Major Drama, our main character is challenged to recall her infancy in a Cambodian orphanage. 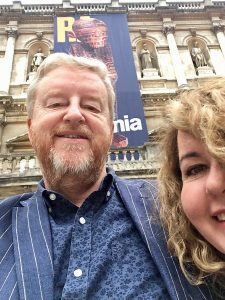 Her parents and brother’s memories of her adoption form her history. What will Vanna discovers when she returns to Cambodia? She was adopted at the same time as Dara and is determined to learn their origins. 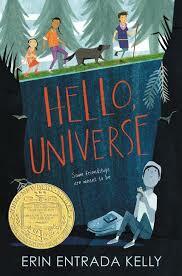 Erin Entrada Kelly’s Newbery Medal award winning title, Hello, Universe offers the story of Virgil, trapped by his insecurities, yet inspired by his grandmother’s stories of her native Philippines. Mila is inspired by the stories of her father to fight against leaders, suspicion and fear to track down her brother in the wonderful The Way Past Winter. 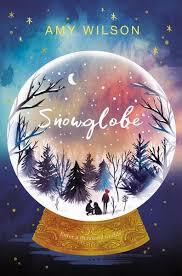 Clementine uses her knowledge of her mother’s magic to solve the mystery of Snowglobe. Lola cannot remember the place she was born. 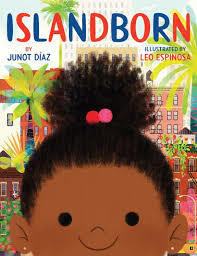 She asks her community for their memories and stories in the stunning picture book Islandborn. 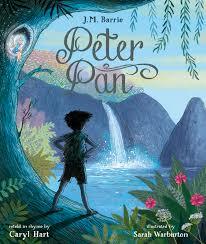 I was slightly resistant to a new version of Peter Pan despite my respect for Caryl Hart. I read her version in preparing to support a school visit by this writer. It is captivating! In perfect pentameter, J.M. Barrie’s classic story is retold. This is a respectful, thorough and glorious, ‘forever’ book. Caryl has resurrected so many pieces of the tale lost over time. Sarah Warburton’s illustrations enhance the magic. 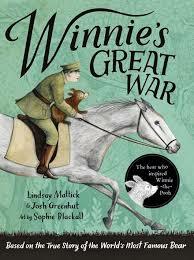 Winnie’s Great War is the true story of Winnie-the-Pooh. Winnie was named for Winnipeg. The equine veterinarian who bought her from a trapper on a Canadian railway platform, was a Winnipeg native. He took the orphaned baby aboard his WW1 troopship bound for Wiltshire, and thereafter France. Resident in Regents’ Park Zoo during wartime, she was visited by…. Christopher Robin Milne. 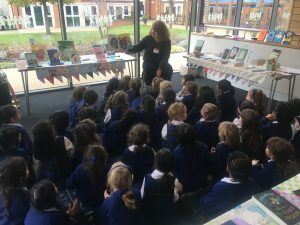 Bookwagon has bypassed Black Friday. We focus upon ‘forever’ books to cherish. Yet we are heading toward a new chapter (sorry) with the advent (sorry) of Jolabokaflod. This Christmas Eve Icelandic tradition is truly the gift of a story. On Christmas Eve we plan to exchange books and spend the evening reading. We invite you to join us! 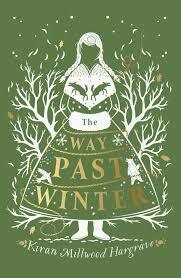 There are many bespoke Christmas titles within Bookwagon from which to choose. There is an opportunity to join other customers, and take out a Bookwagon gift subscription for 3, 6, or 12 months, for the young readers in your life. Whatever you choose, we trust that you will share stories you know and love. So pleased you have embraced this tradition. Our family has done this for many years. It brings a stillness to the excitement of Christmas while enhancing the magic.